After a great russian wedding in the Bastide de Tourtour, here is a little flash back of what happened that day! I hope you will like it, as much as I liked being the photographer at their wedding! 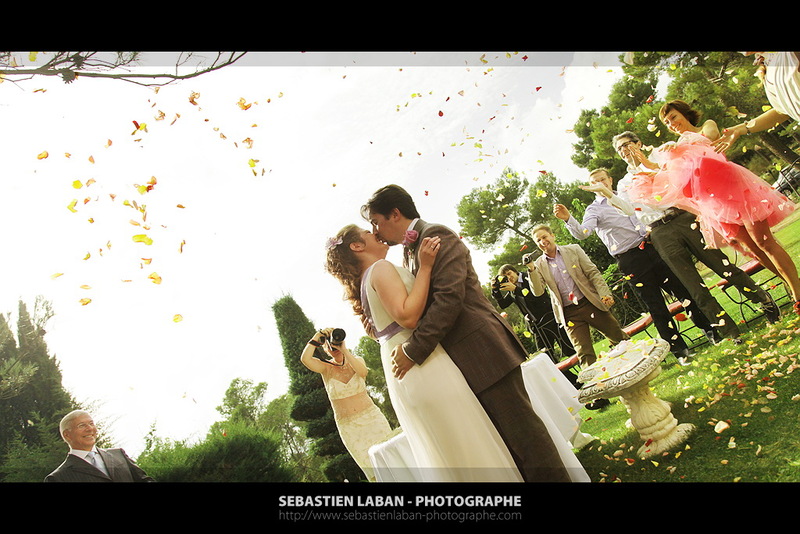 Thanks to all the guests who also made that day so magical! Your wedding photographer will end this reportage of this russian wedding that went really well at the Bastide de Tourtour by showing you some photos took during the reception. 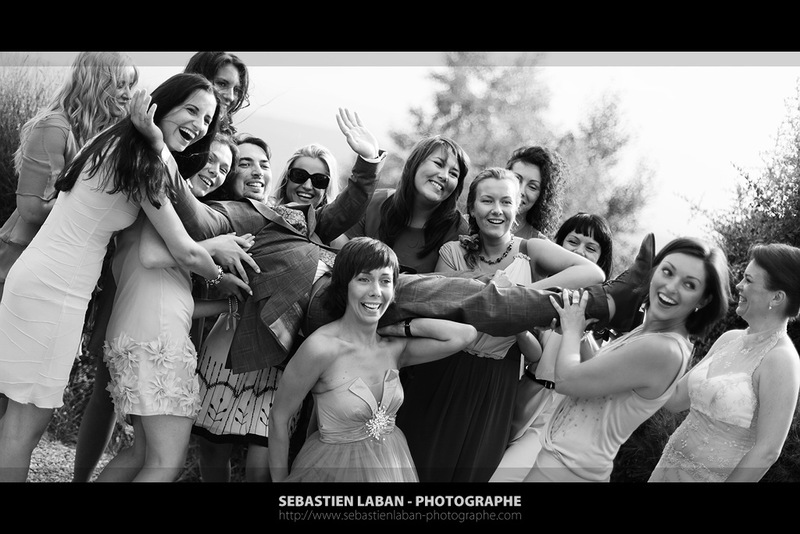 The last post was about the photos of the bride’s wedding preparation. 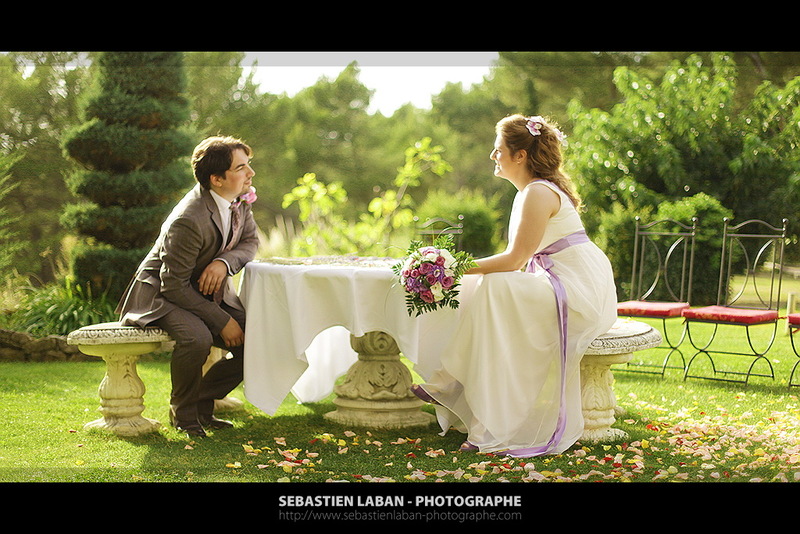 Today, I’m glad to show you the actual photos of the russian wedding ceremony. 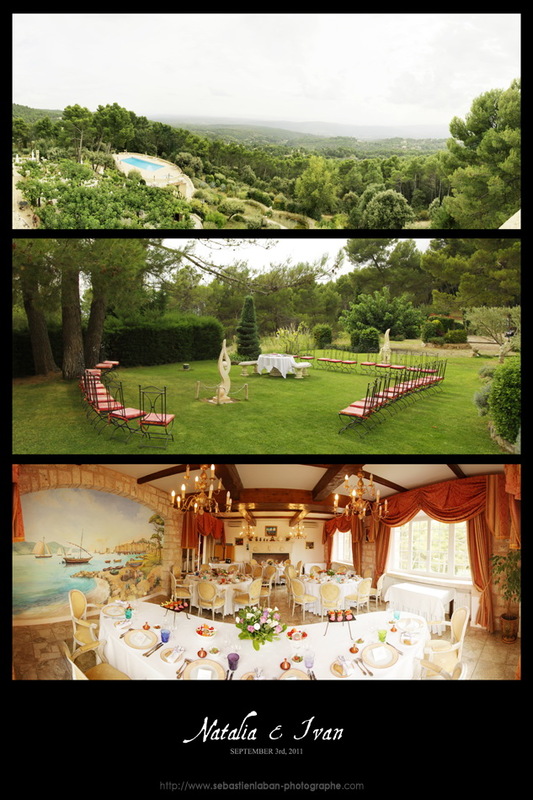 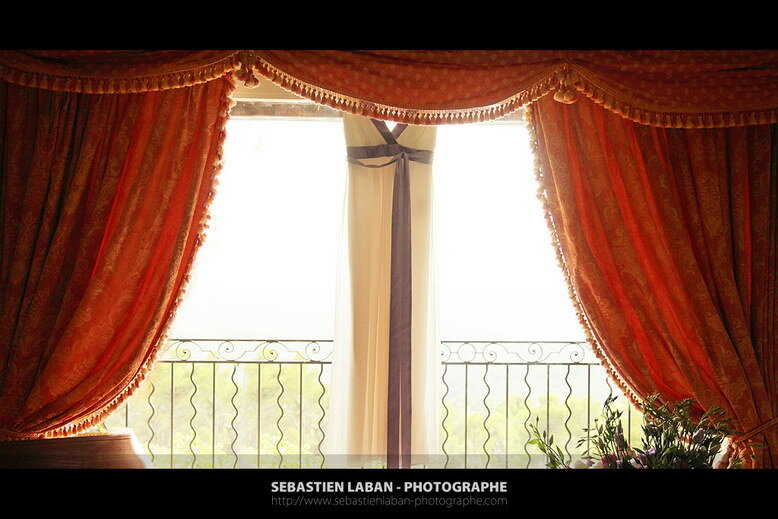 Today, your favorite wedding photographer is getting ready for a russian wedding in the beautiful Bastide de Tourtour. 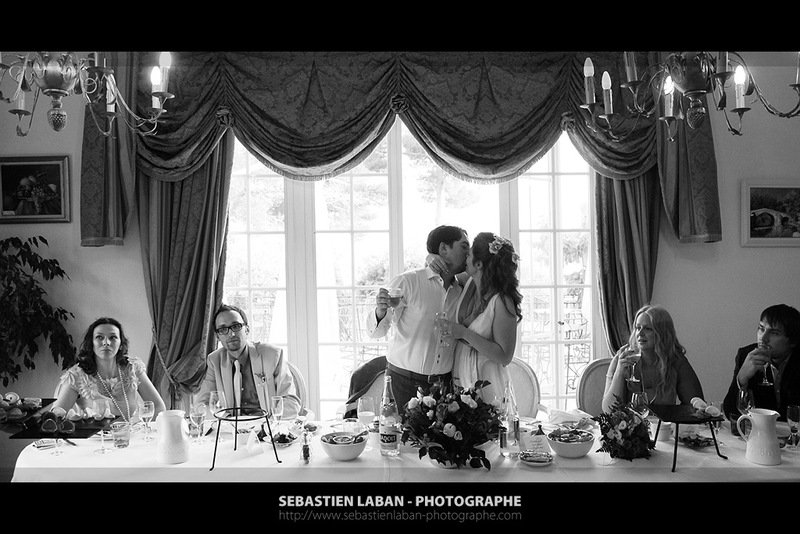 You’ll be able to see the wedding dress, the room of the bride and the groom, but also the bridesmaid and of course, the best man. 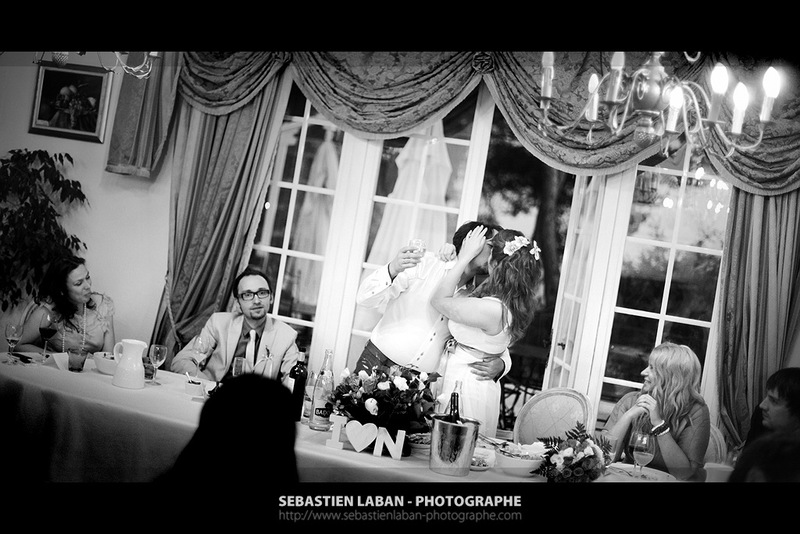 So without further ado, here are the photos of a russian wedding in France.